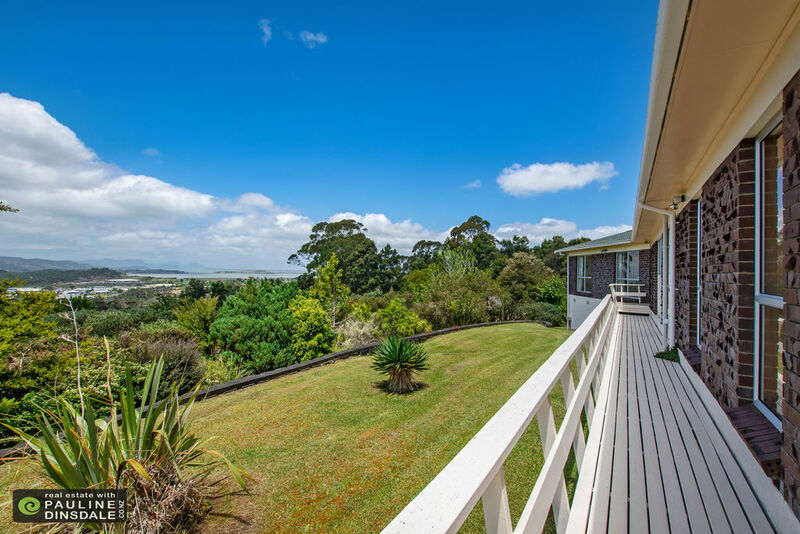 Find?location=Raumanga - Real Estate with Pauline Dinsdale, Whangarei. Complete our online enquiry form and we will be in contact so that I can prepare a marketing plan that will have your property ready to sell in no time! Looking for a property in one of the following areas?